As most of you don't no this flag this is the Armenian flag, only a year ago the population of Armenian citizens has decreased a large mass . They were starving and begging for food, water,and clothes. First box english. Seconed box transolation from english to armenian. Put your own address. Please Donate to 1831 west lincon avn Anaheim CA, and we will donate the money to an Armenian charatage in Armenia. In return you will get a picture of the Armenian charity that you are donating to.With enough mony we belive that we can make a big difference in Armenian history. This is an old run down Armenian church out of thousands of old and broken churches. Some old churches were even built over prisons. 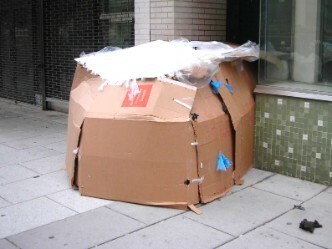 This you're seeing is a home made by a homeless person in Armenia. We got this information from the website called "Genocide1915.info". The map of Armenia. It's small as Rhode island. Thats small! Armenia before the genoside. This is Armenia before the armenian genoside. Much bigger. Please help these people they are still asking for help.They only need enough to fit there needs like food and water. 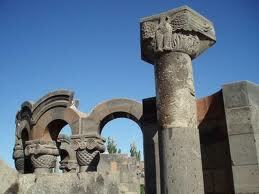 Armenians were one of the first civilizations in the world. In fact Armenia was the first country to except Christianity as its national religion. Here are some pictures of some old Armenian artifacts.